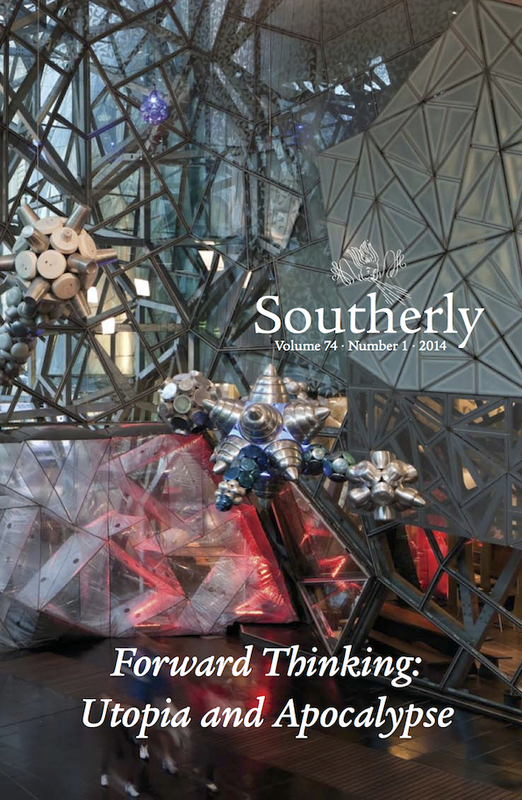 This issue considers how to think about the future in a time that doubts it will occur. It addresses the question of how culture retains its capacity to imagine possible futures in the face of multiple forces that threaten its existence: climate change, global war, the extinction of species. In local terms, Forward Thinking looks at how Australian literature imagines the world beyond present constraints and crises or as its impending corollary. The essays range from Bill Ashcroft’s discussion of the utopian possibilities within literature itself to Australian science fiction, recent literary works that envisage post-catastrophic worlds and the role of catastrophic commemoration. There is also Lucy Sussex’s account of writing and teaching speculative fiction and a consideration of the utopian speculations of late Marxism as a way of opening up older works from the Australian archive to new readings – to give them a future, so to speak. The issue includes fiction that relates to the theme as well as work that too compelling not to publish immediately. The issue contains a wealth of new poetry – a testimony to the current range and strength of this field – and reviews of new fiction, non-fiction and poetry.